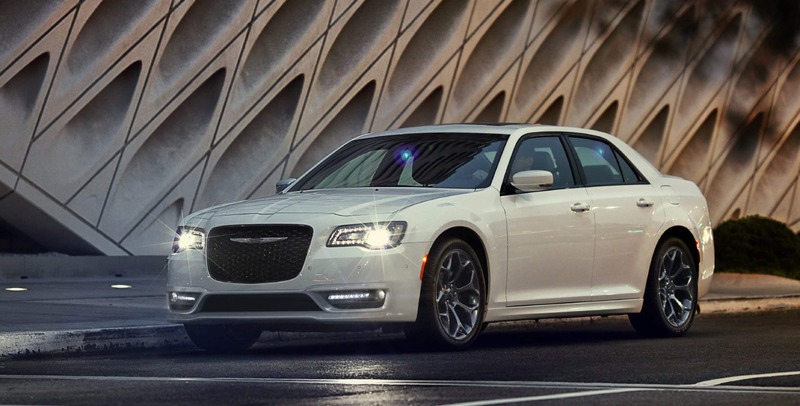 Our Chrysler Dodge Jeep car dealership is full of all of the best vehicles. The considerate staff at Brookfield Chrysler Dodge Jeep are eager to service the community of South Haven and would like to have the chance to help you find your dream car. South Haven is a small port city of just 3.50 square miles at the mouth of the Black River about 60 miles south of Grand Rapids, MI. South Haven is known for beautiful Lake Michigan beaches, stunning sunsets, award-winning wineries, and beautiful natural scenery. The charming beach town offers family fun, exciting nightlife, quality entertainment, and is full of unique art and culture. It also features The Michigan Maritime Museum, and during the winter there's a free city ice rink to enjoy. Many other small towns surround the area that offer beautiful nature trails, spacious golf courses, and gorgeous inland lakes. The town hosts a variety of arts festivals and family entertainment year round such as the Annual Harbor Walk to Fitness, Harbor Festival, and South Haven Jazz Festival. If you're living in the South Haven area and have been wanting to upgrade your vehicle, then please consider stopping by our website for a complete selection of new Chrysler Dodge Jeep cars. For daily commutes or long road trips, Brookfield Chrysler Dodge Jeep is sure to have something in stock to meet your goals. Searching for a pre-owned car in or around South Haven, Michigan? Brookfield Chrysler Dodge Jeep is the only place you'll need to visit. With a huge selection of affordable, high-quality vehicles, we are certain that we can find a used car that suits your tastes. Everyone should be able to afford a car that supports them, and Brookfield Chrysler Dodge Jeep is dedicated to making that happen. Even if you don't have perfect credit, we have experts on hand that can help anyone in Michigan get a loan or lease that fits within their budget. When we receive your application, we'll look it over and one of our friendly staff will contact you as soon as possible. Our skilled service personnel have spent years working on Chrysler Dodge Jeep vehicles and will properly diagnose your car, truck, SUV or van's problem. Even hard-to-find parts aren't a problem for our experienced staff. If you'd like to arrange an appointment to bring your vehicle in you can do so by creating a vehicle service appointment here on our site.